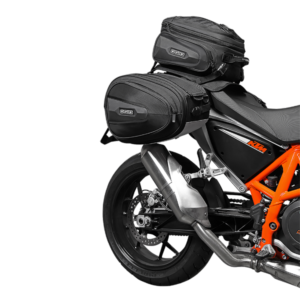 Storage for your upper half. 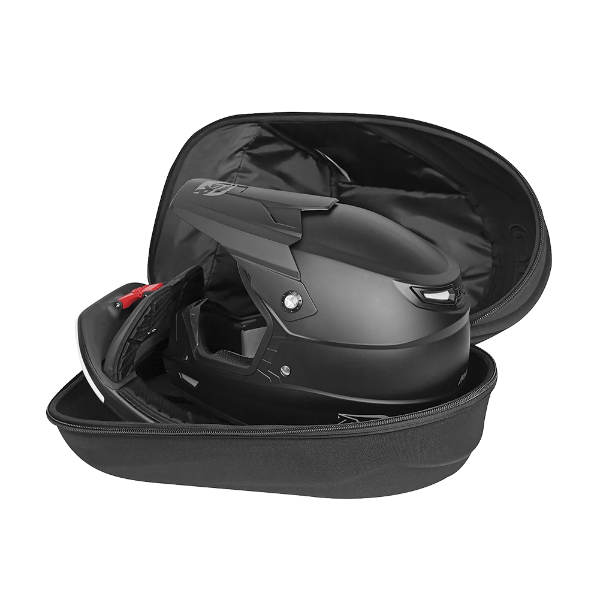 The OGIO ATS Helmet case provides a safe and organized place to store and transport your helmet, neck brace, goggles and any other nick nac nacs you need. REDUCE LACTIC ACID BUILD-UP. 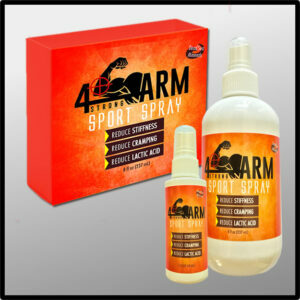 A proven complement to the 4Arm Strong device, or a stand-alone solution to reduce cramping, stiffness and pain. 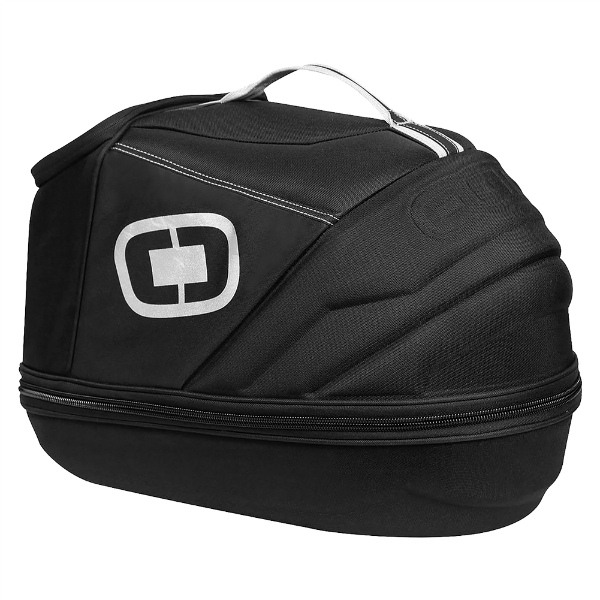 The OGIO Tail Bag has a universal web mount system for secure connection to your bike. 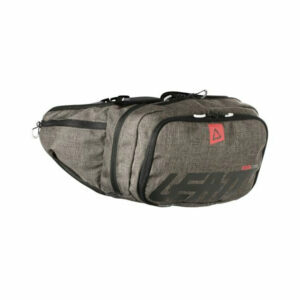 The main compartment is expandable, and there are 2 exterior pockets for easy access. When the rain starts, the included rain cover keeps your items dry. 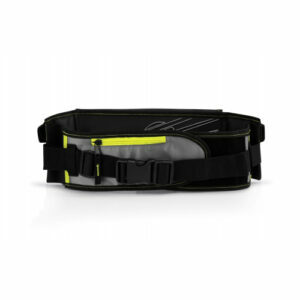 The new DBX 2.0 Core offers ultra-light, low-gravity waist hydration for bicycle riders. 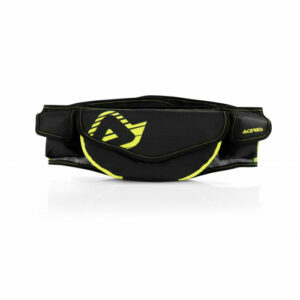 The durable outer shell is equipped with several dedicated tool and hydration compartments, as well as waist pockets. 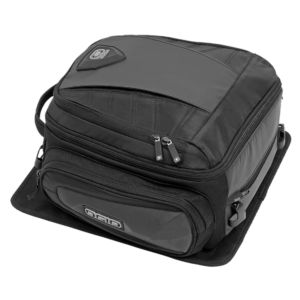 Providing 2L hydration and 5L cargo capacity, it has an inverted port that ensures maximum draining, and an auto shut-off bladder valve.